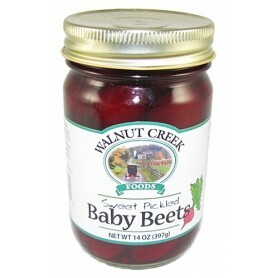 At Mill Creek, we believe that canning is an art and we know that the way a product is canned or processed can affect the quality of its flavor. 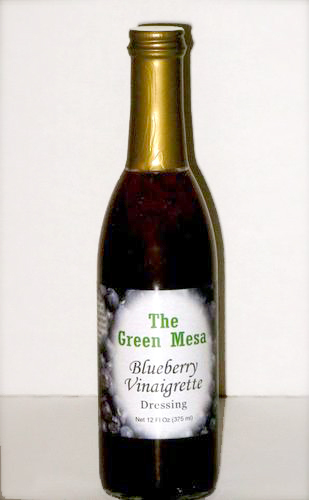 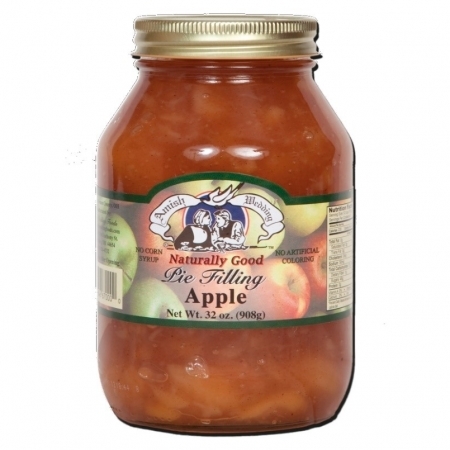 For each product we carry, we choose vendors that would best maintain the goodness, flavor, and quality of the ingredients in their recipes. 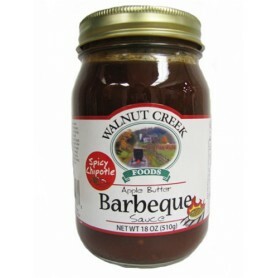 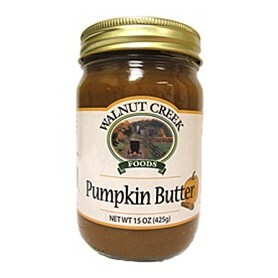 Mill Creek’s product line currently includes pickled vegetables, salads, relishes, spreads, fruit butters, sauces, mustards and salad dressings from such trusted names as Walnut Creek Foods, Jake & Amos, and Troyer Cheese Amish Wedding Foods to name a few. 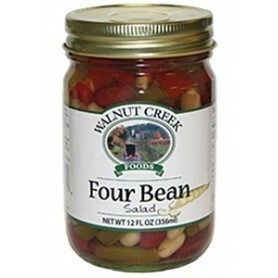 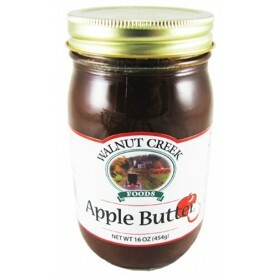 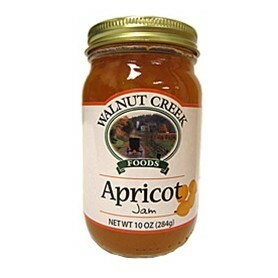 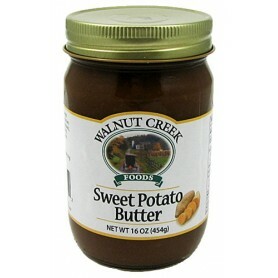 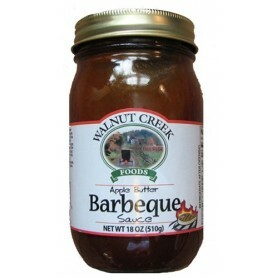 Fresh ingredients, proper methods and time-tested recipes are what you’ll find in every jar of Mill Creek’s products.